Meme Then – Meme Now! Home/ Meme Then – Meme Now! The meme is suppose to be a technology related post (at least that’s what I recall) so I thought I’d take you back to 1962 on a warm summer eve in August. This is a walk down memory lane to point out the type of technology we had back then. To keep warm, I remember my full length (one piece) pajamas with the little footies, and the gigabyte fireplace, it seemed huge to me. We had a television, but I only remember that big circle that used to slowly disappear to a little red dot while making a very high pitched noise. (it actually used to scare me) We had peacocks across the street that used to yell “HELP” in the middle of the night, that was the only thing worse than that stupid circle when broadcasting went off the air. Now that was some cool technology! LOL! 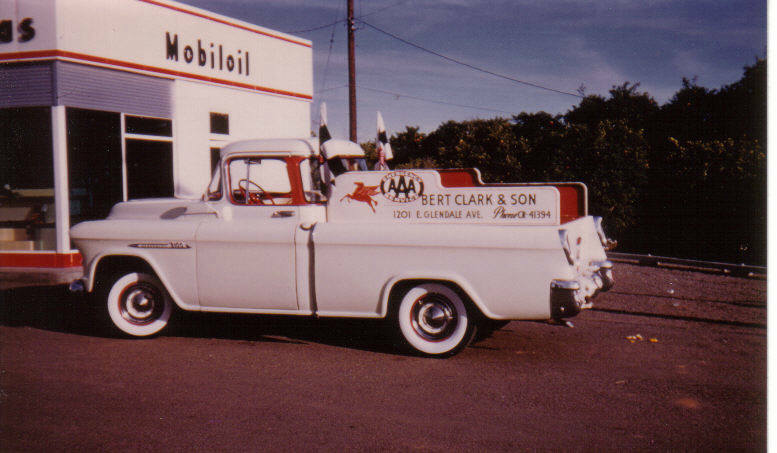 My dad use to take me to the service station (that’s what they called them back then), and he always use to ask the attendant to “Fill it with Ethyl.” I never did get to meet “Ethyl”, but I’ll always remember the smell of that gas and the big “Flying Red Horse with Wings” on the pole. We had to cook our meals over the stove, we did have ovens and even the time to bake. My grandfather used to sit on the porch and whittle. We went to church on the weekends, and spent alot of time outdoors. The only technology I had as a kid was an etch-a-scetch and a Hot Potato Head game, later they did come out with the hula hoop which kept us busy for hours. 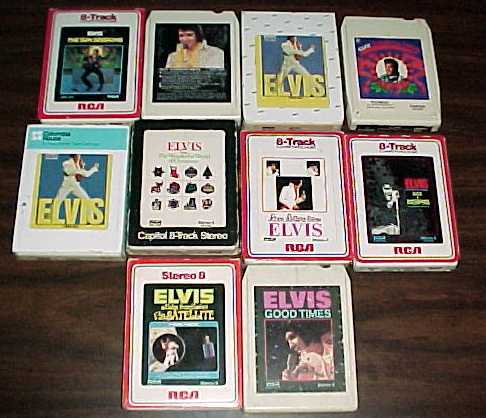 I recall listening to 8-track tapes and playing an old beat up Tate guitar we got from a store called GEMCO, where you could buy things with Blue-Chip Stamps. Bazooka Joe bubble gums were only 1 cent each. 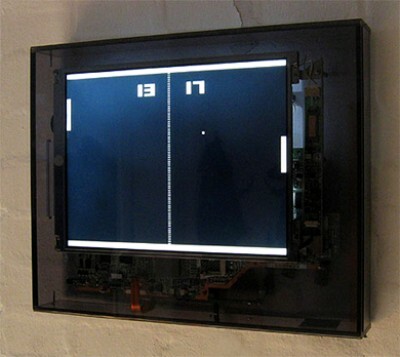 When Atari came out with a game called pong, we thought we were the techiest people in the neighborhood to own one. Between that game and watching Abbott & Costello and I Love Lucy, we kept ourselves pretty occupied over the years. Then came Woodstock but I was too young to go. The only Woodstock I ever got to see was the one who hung out with Charlie Brown…I mean Snoopy. The long and short of it is, I don’t remember much technology at all growing up as a kid. Those days are but a memory and certainly gone forever. Kind of a happy/sad feeling it musters up inside. Anyway, that was then, and this is now!